them while were at work. 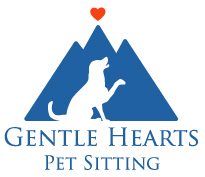 We highly, highly recommend Gentle Hearts. Additional references can be provided upon request. when I left. Thank you for all your excellent work and kind service!